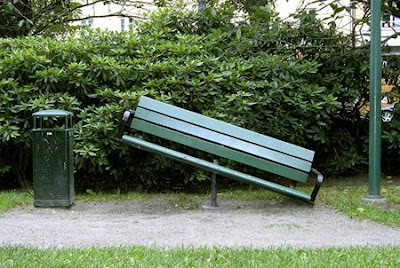 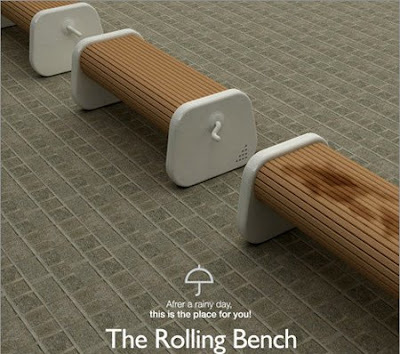 Nowadays, benches come in all shapes and sizes. 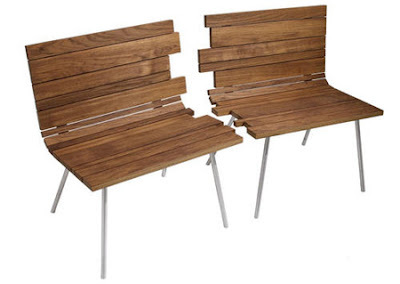 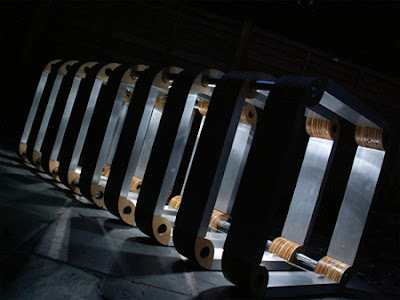 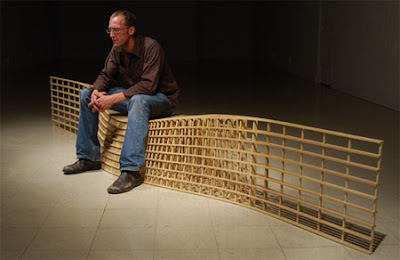 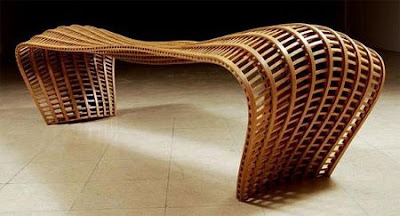 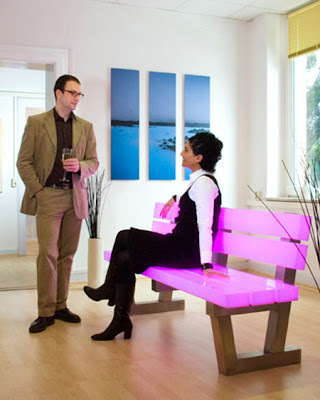 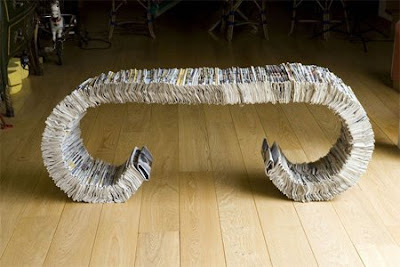 This post showcases our favorite examples of beautiful and unusual bench designs. 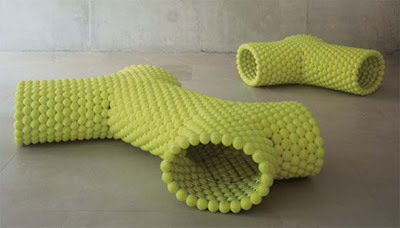 You may have thoughts tennis balls were just for tennis - but creative Dutch designer Tejo Remy has found a another use for the bright yellow bouncy felt-and-rubber balls.for an Arts and Crafts feel.